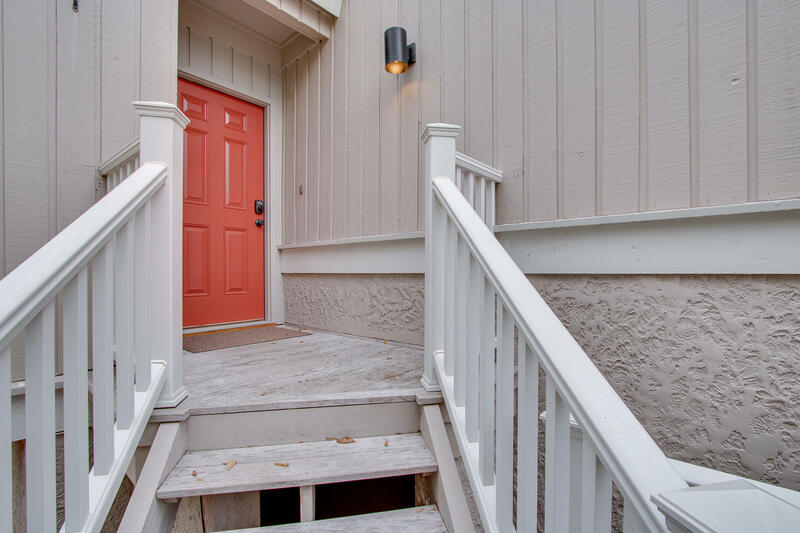 Welcome home to 40 Back Court! 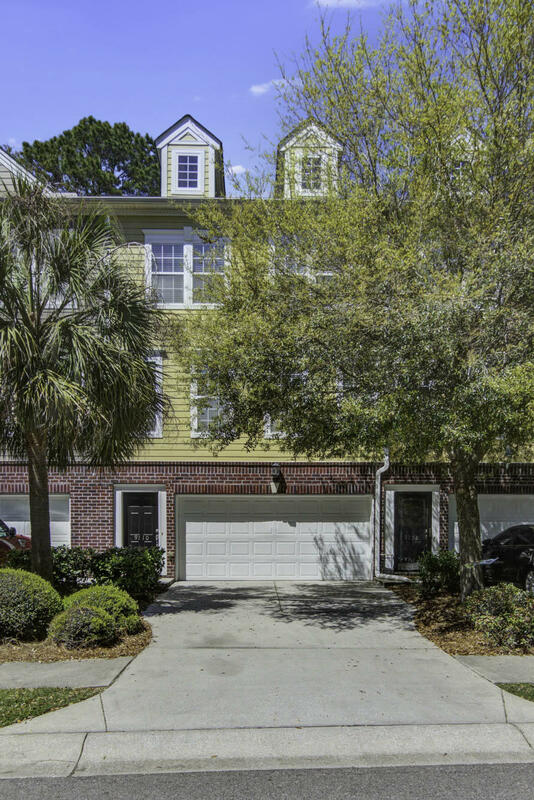 As soon as you walk in the door you will see why the seller has loved living in this great townhome and community! 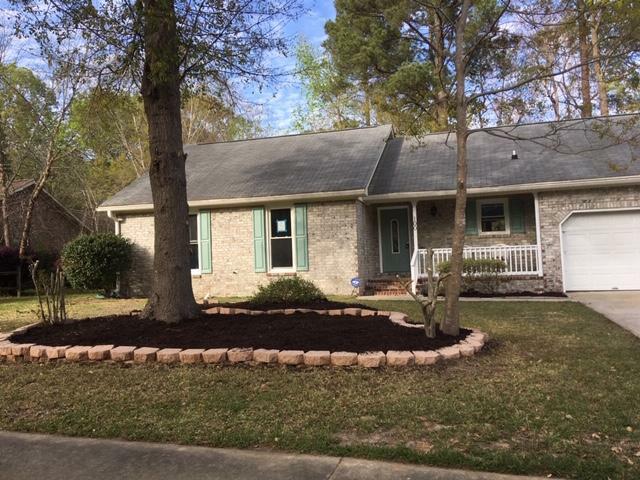 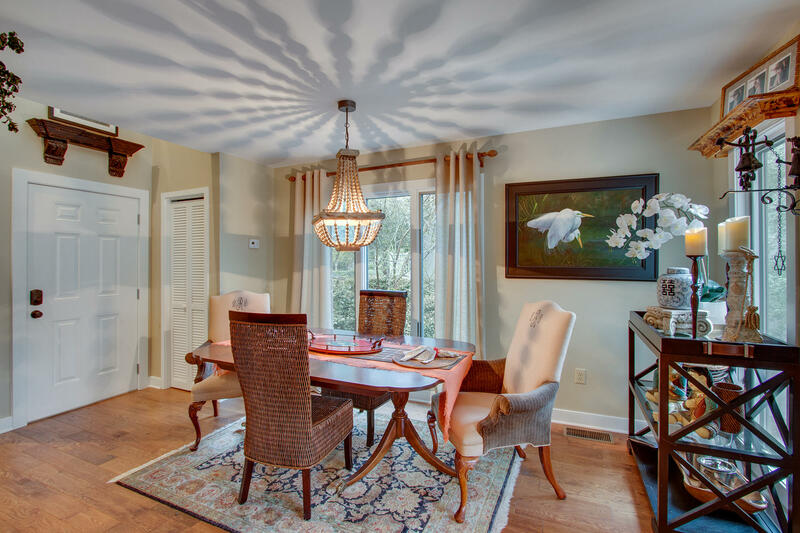 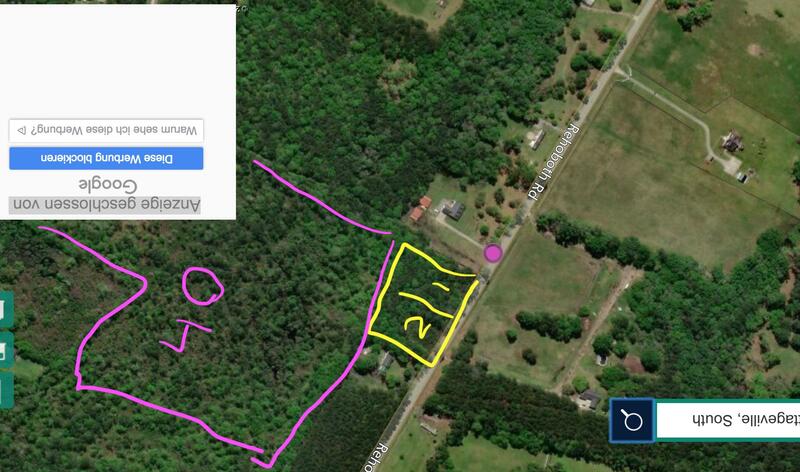 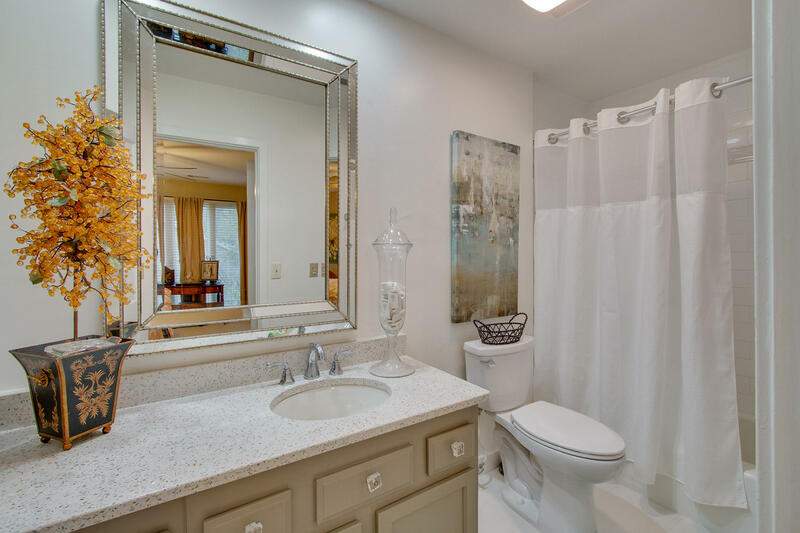 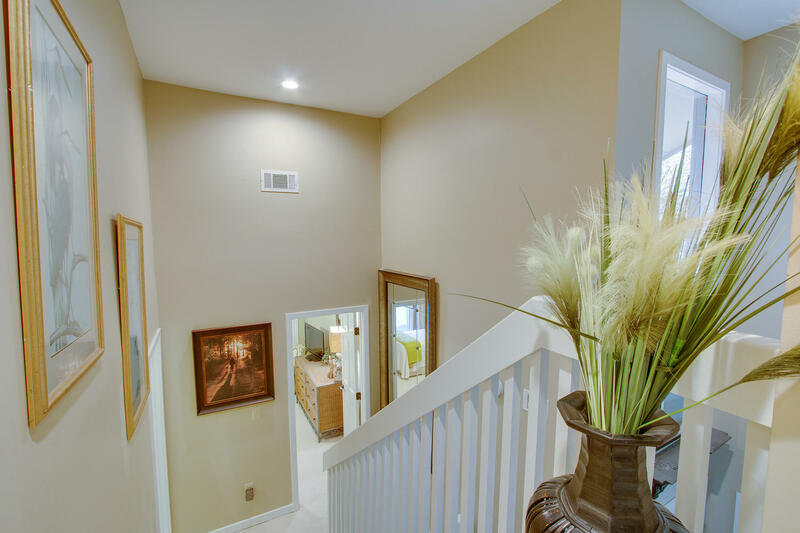 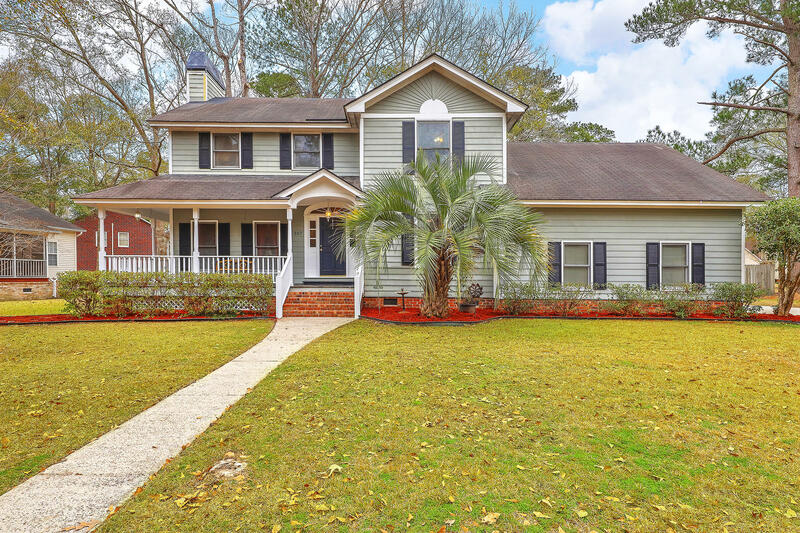 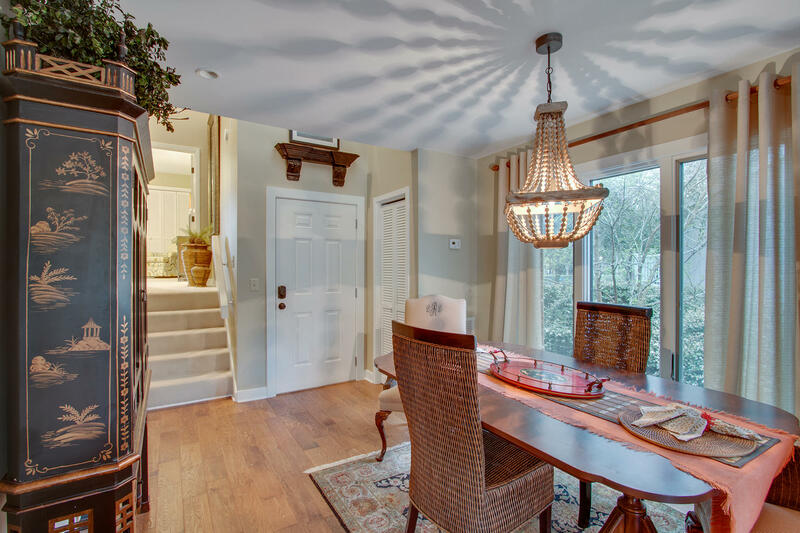 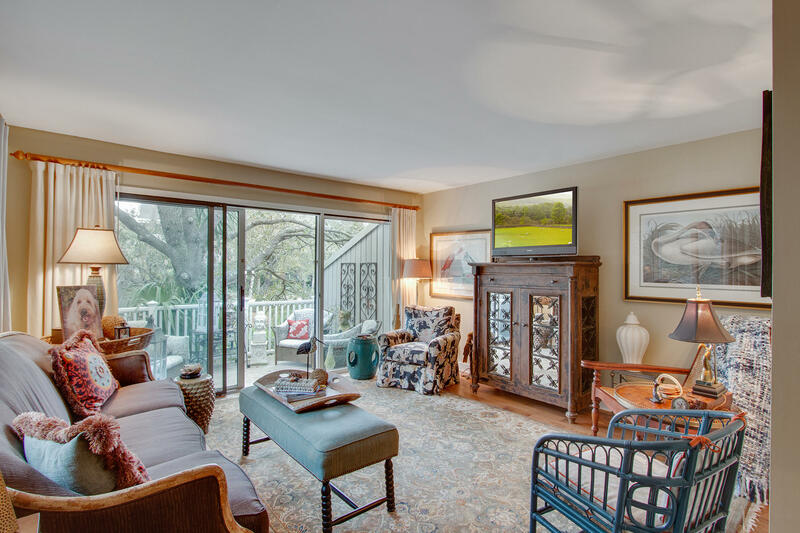 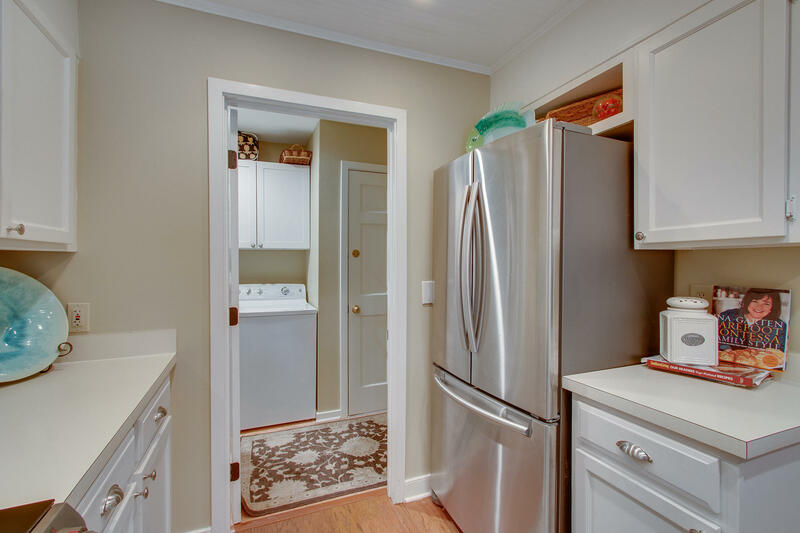 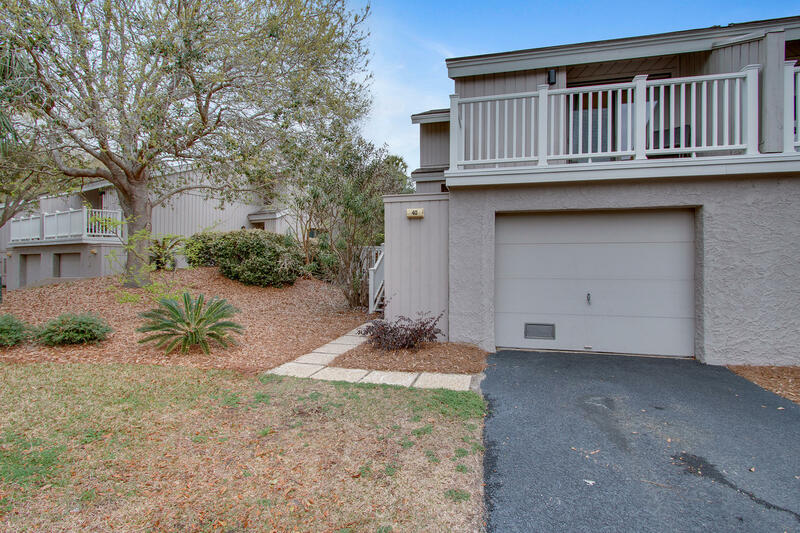 The seller has recently installed hardwoods through the main floor of the townhome. 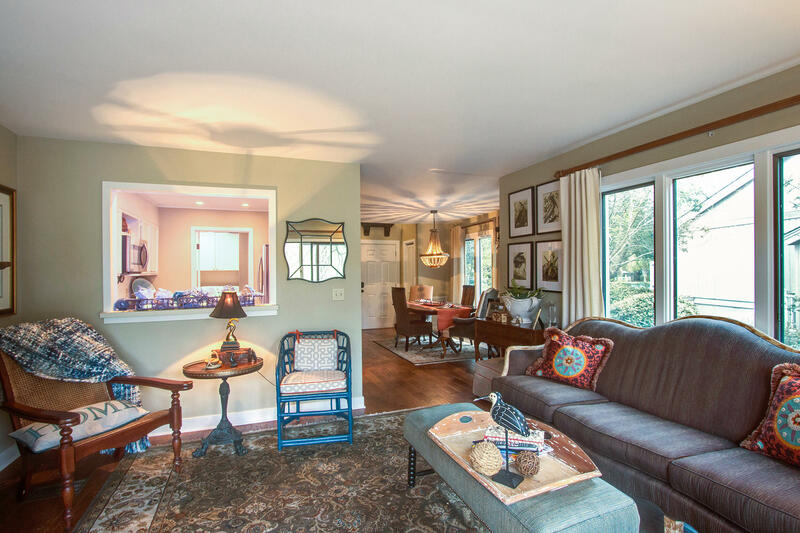 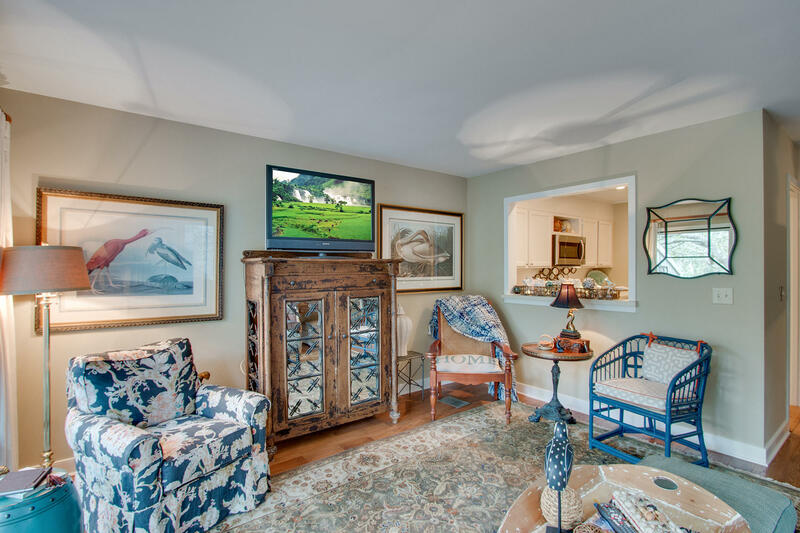 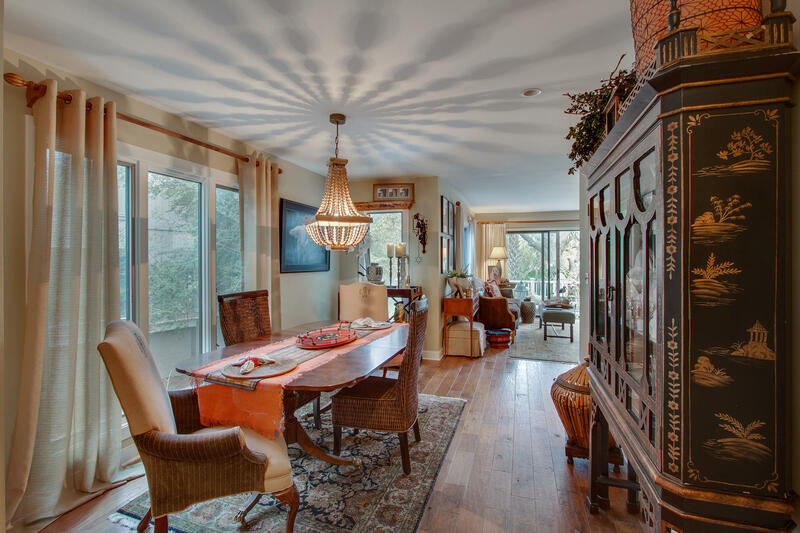 The living room opens up onto a private porch overlooking a pond with tons of privacy and is a great place to relax at the end of the day. 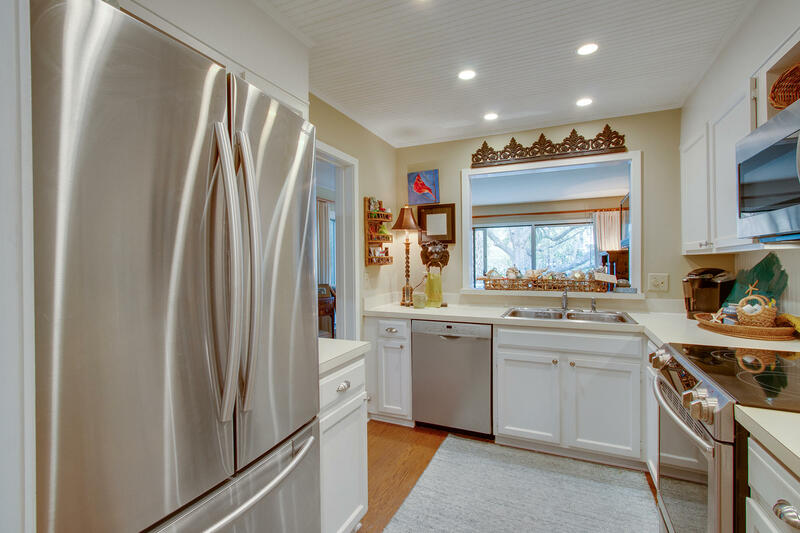 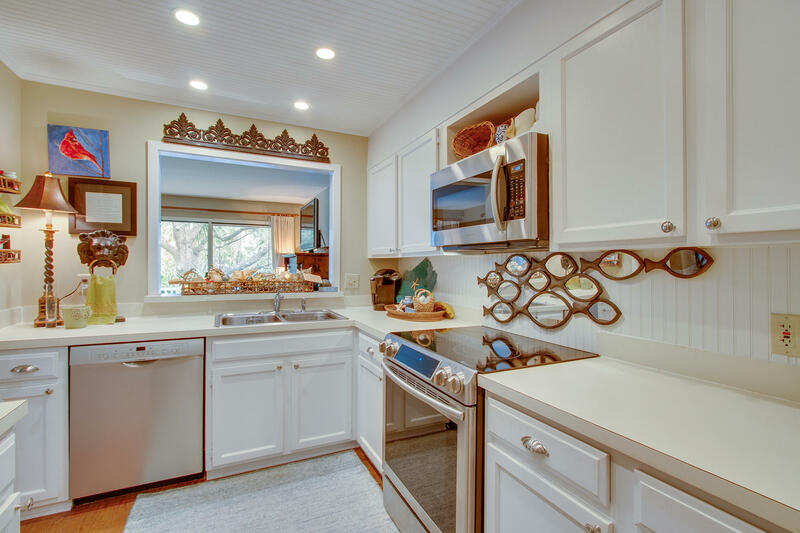 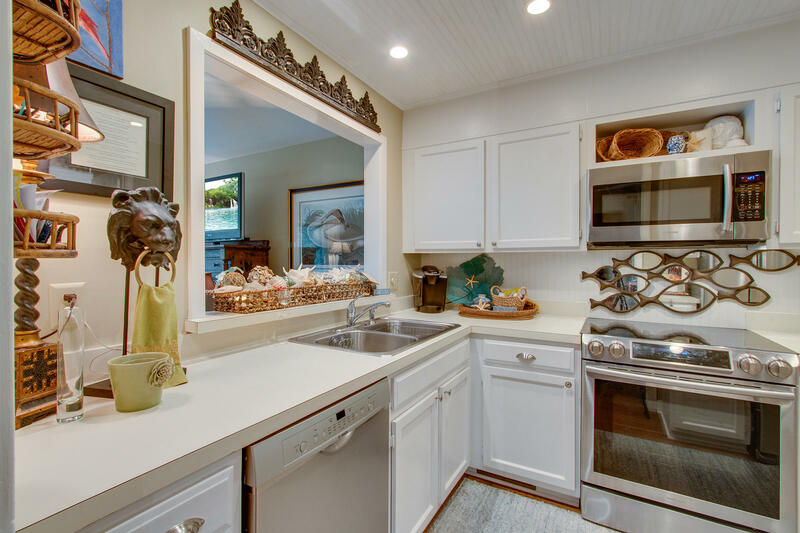 Opened up to the living room, the kitchen will be a great place for the chef of the house to prepare their favorite meal while hanging out with everyone. 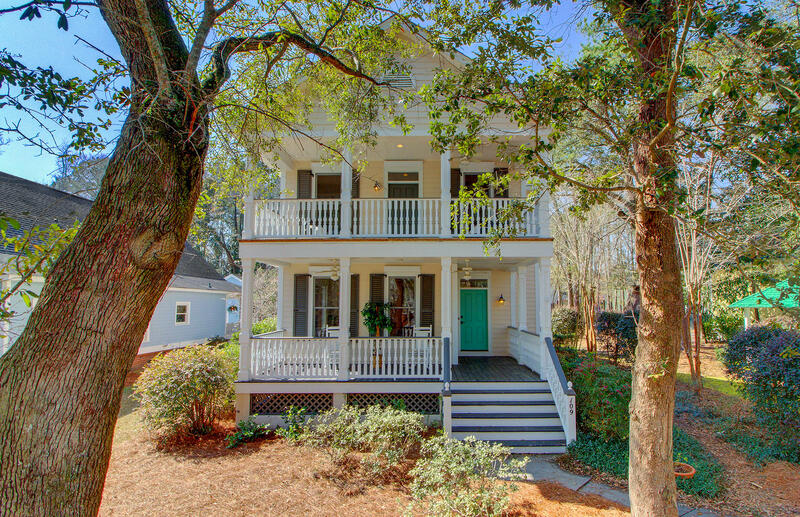 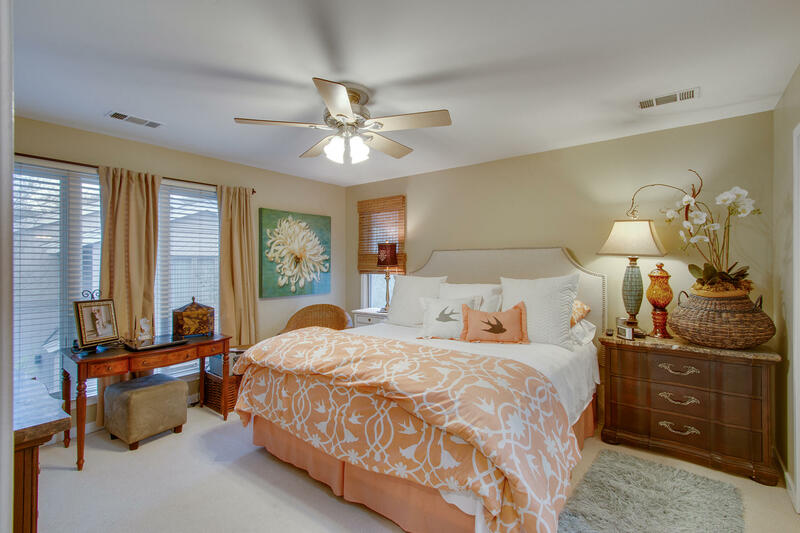 The first guest room is located private in the back of the home with a private porch. 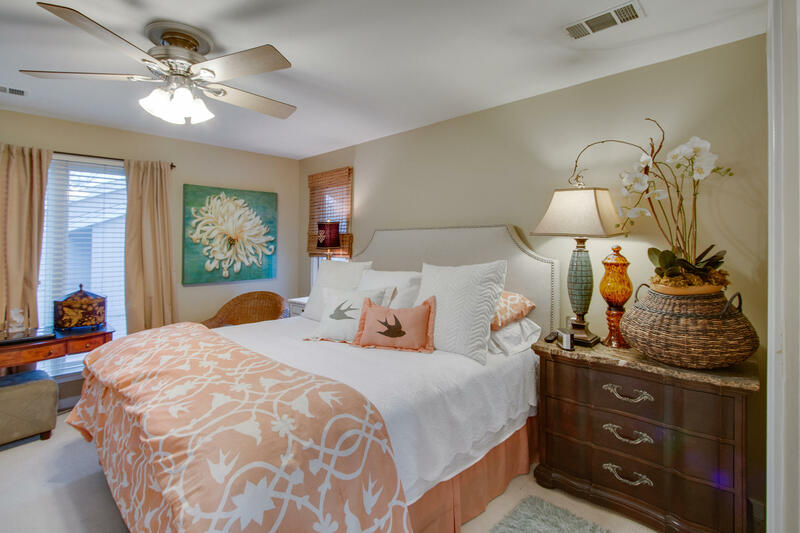 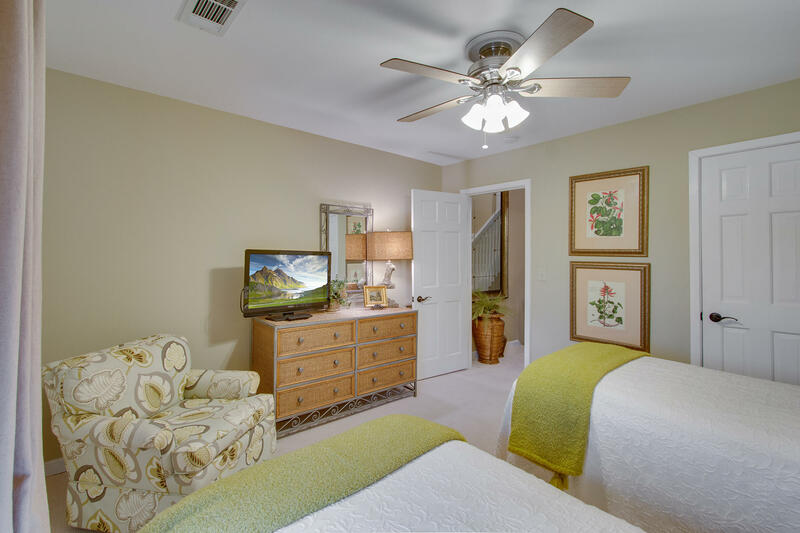 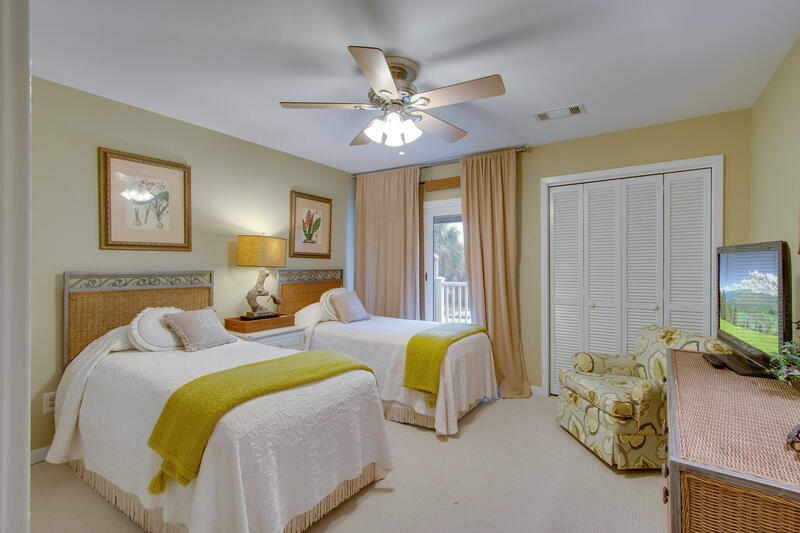 Located on the top floor, the master bedroom is full of natural light with a lot of closet space and recently renovated master bath. 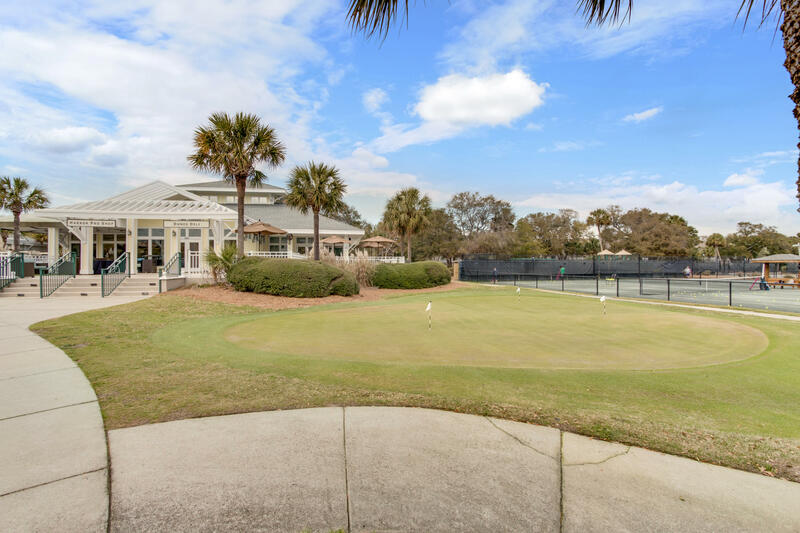 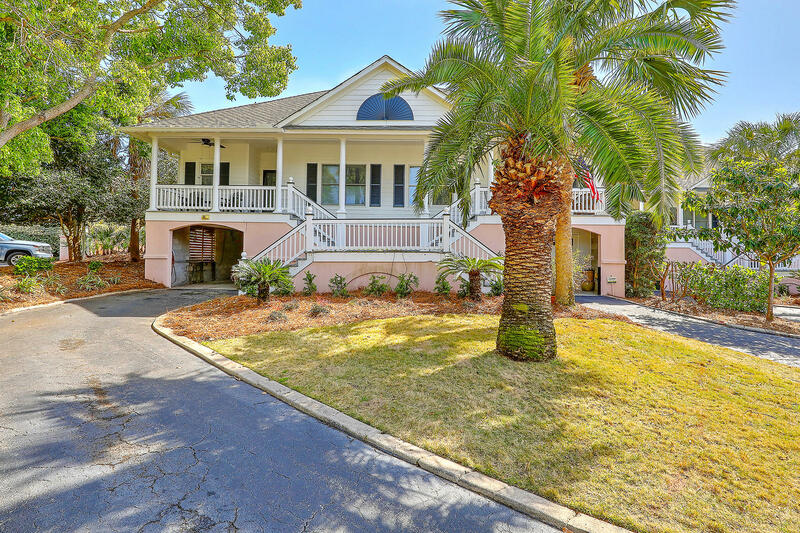 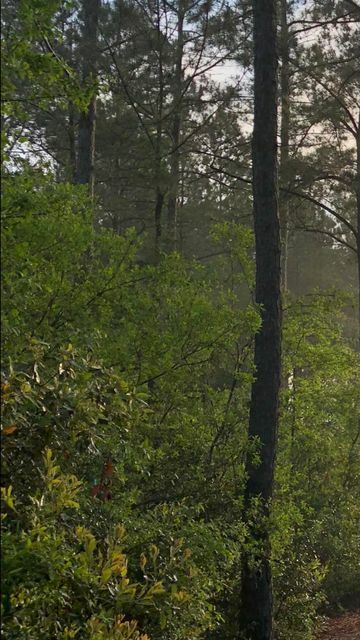 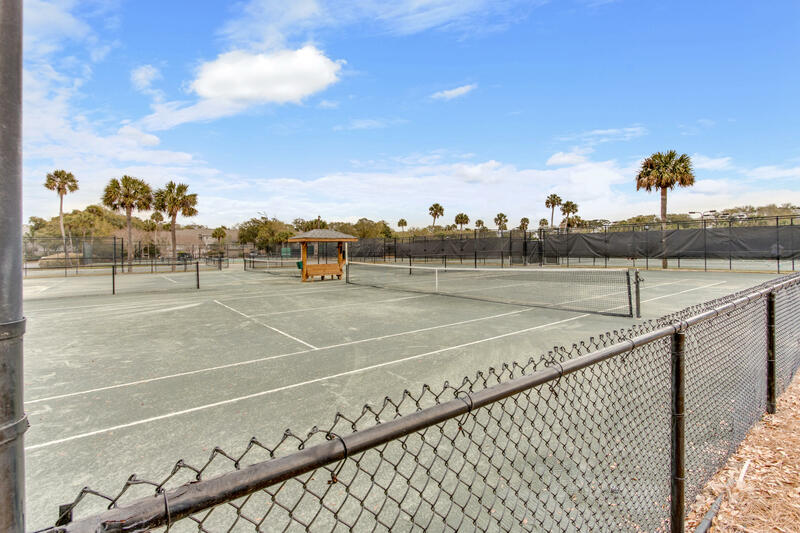 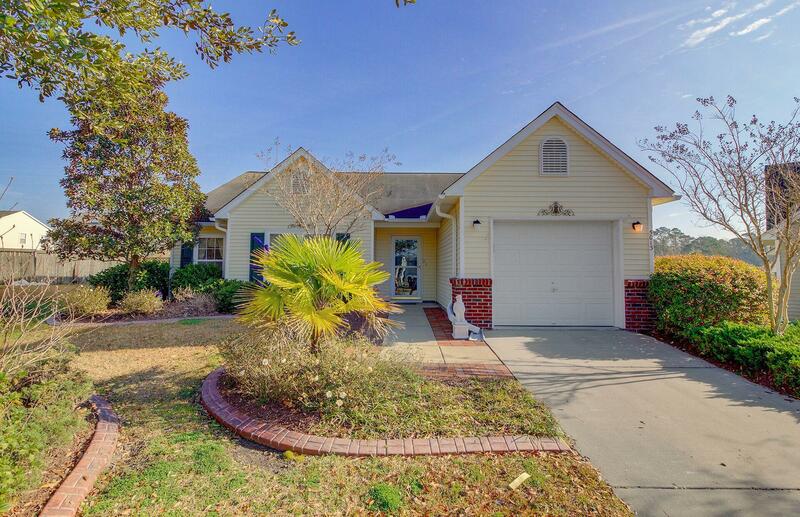 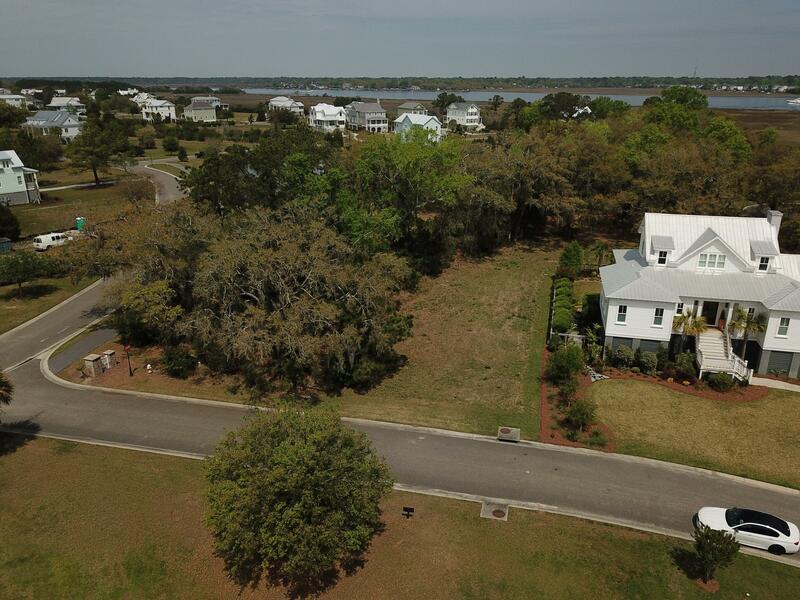 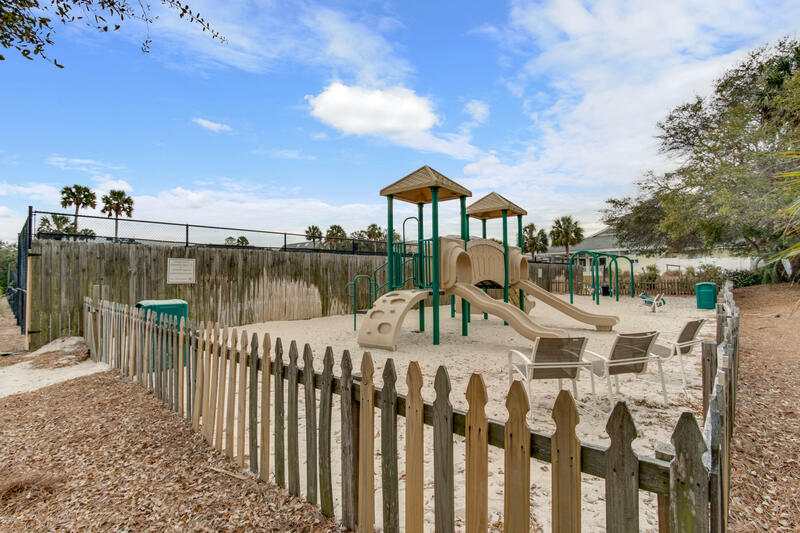 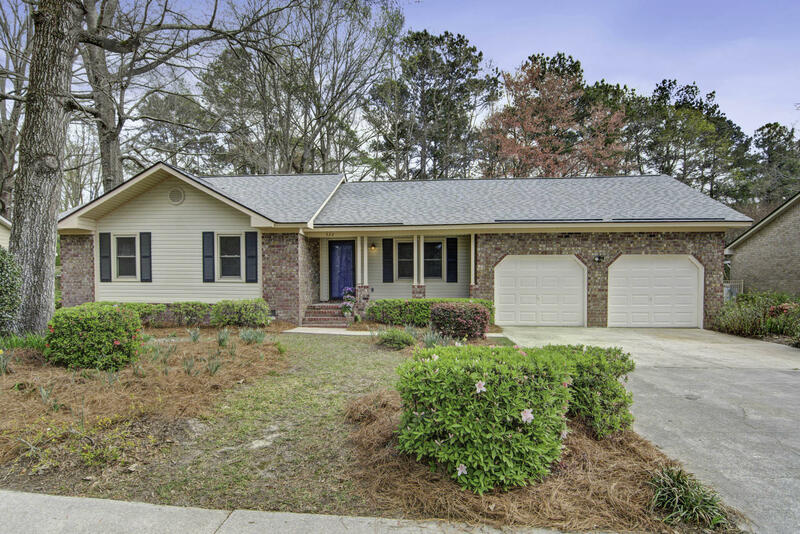 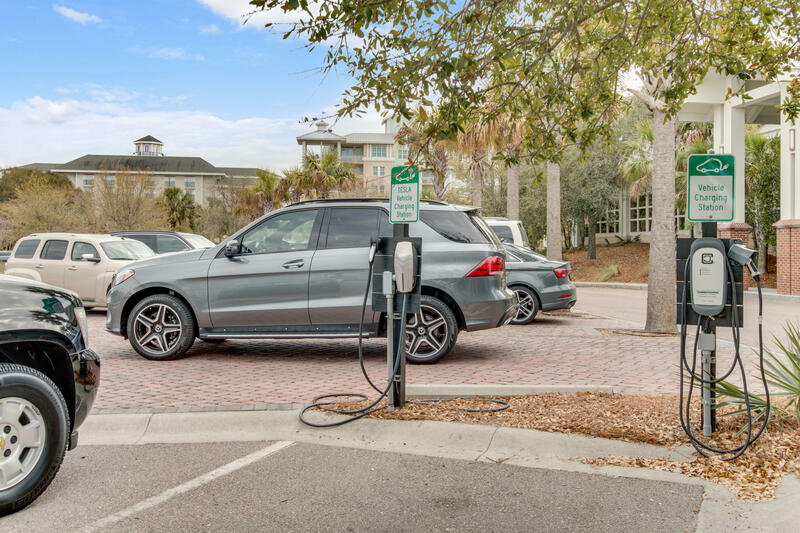 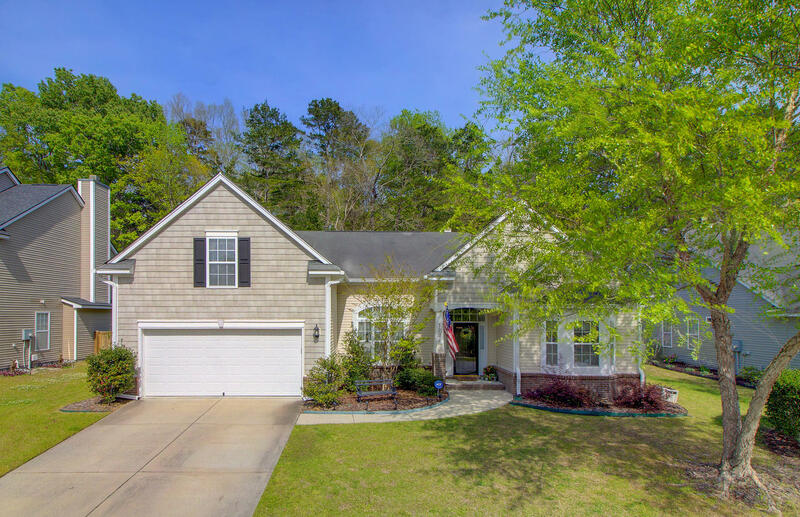 Wild Dunes is a fantastic beach, tennis and golf community that will provide amenities for the WHOLE family with miles and miles of walking trails and one of the most beautiful beaches in South Carolina! 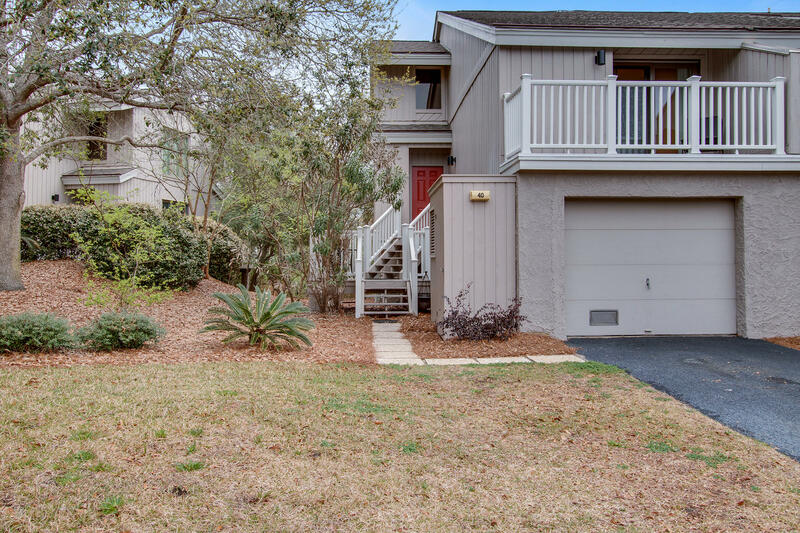 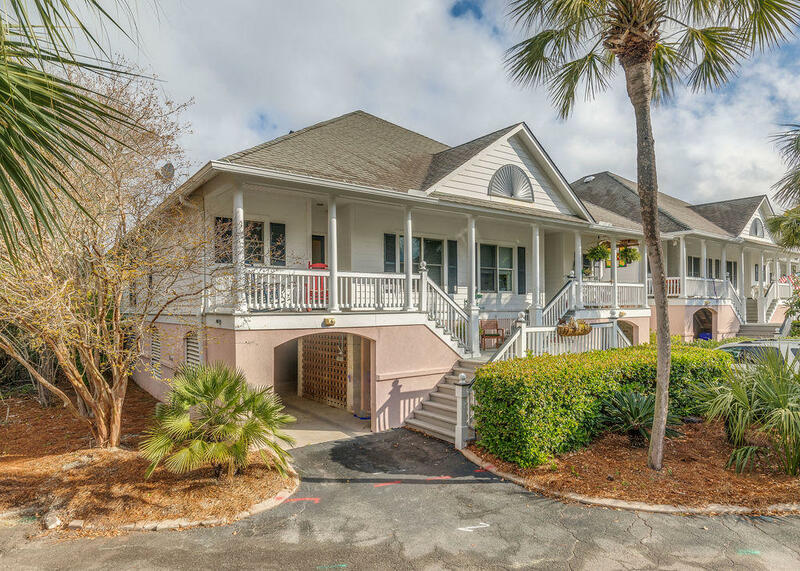 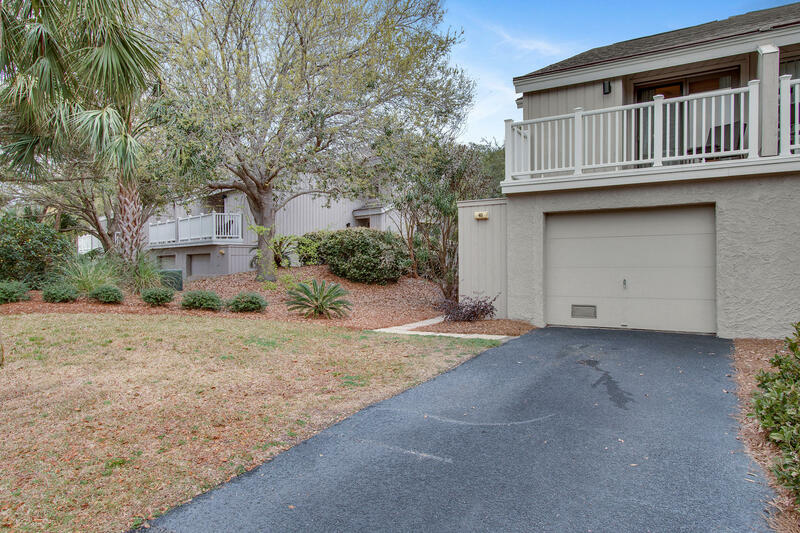 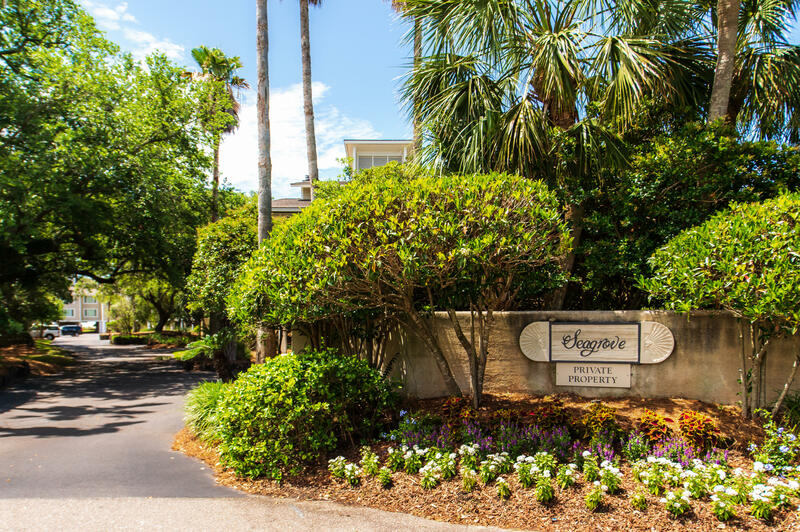 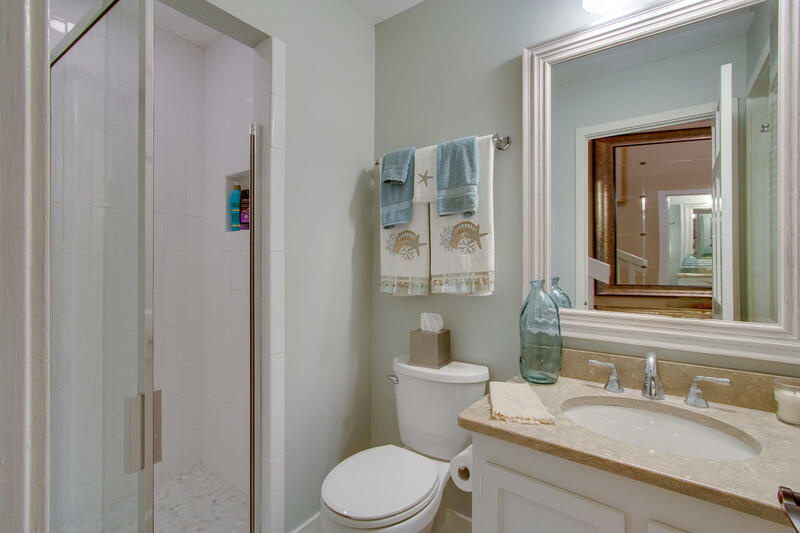 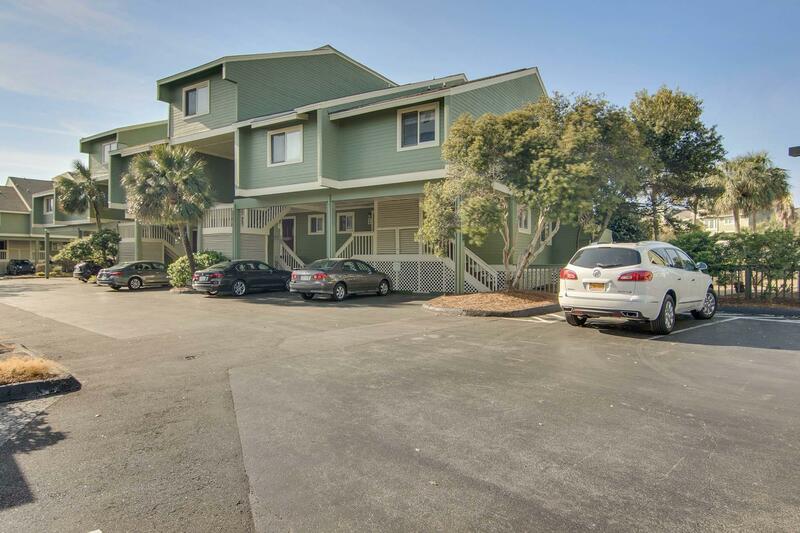 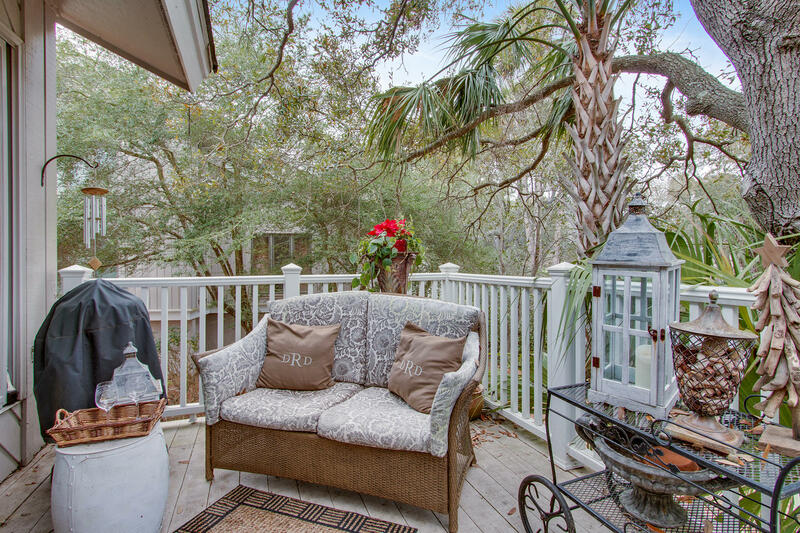 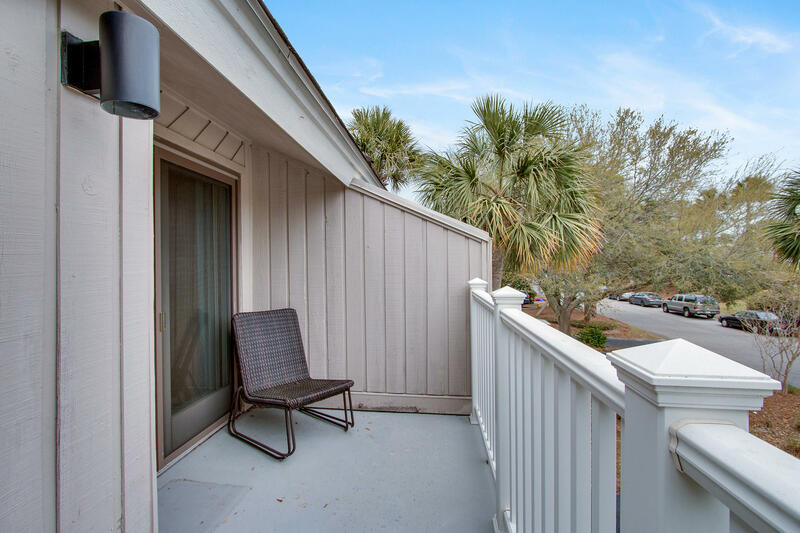 This townhouse has one of the most convenient locations as it is across the street from the pool, and a short walk to the boardwalk out to the beach.